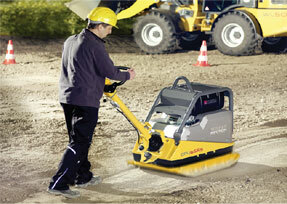 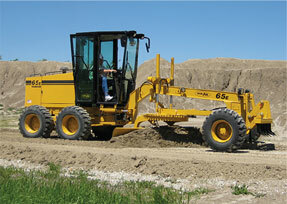 When you need to supplement your fleet quickly, rent high quality equipment from Wilson Equipment. 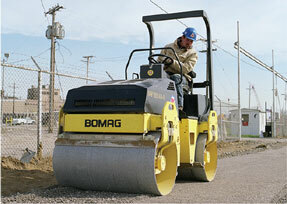 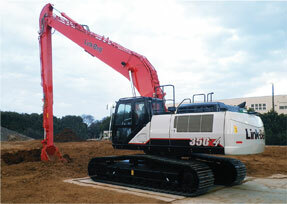 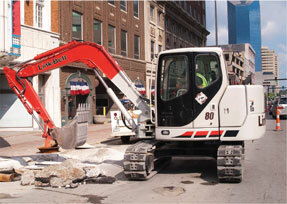 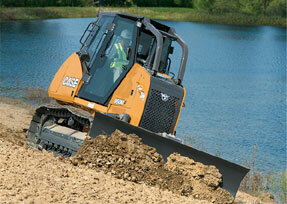 We have one of the largest equipment rental fleets in the region, well maintained machines from reliable brands. 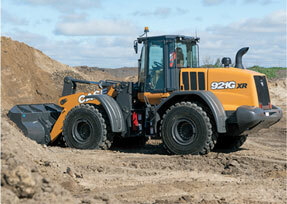 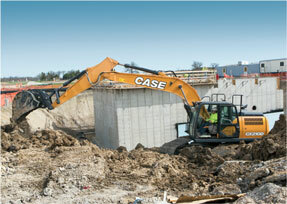 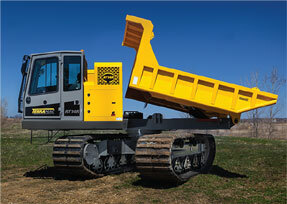 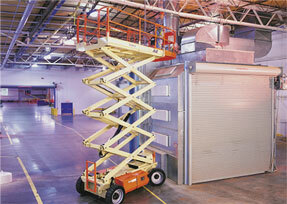 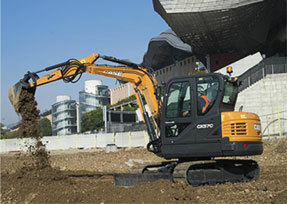 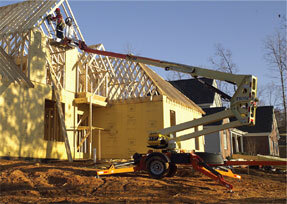 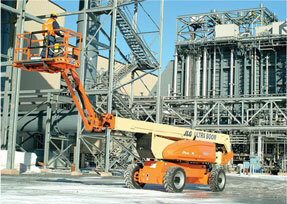 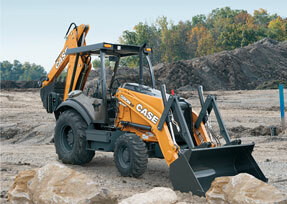 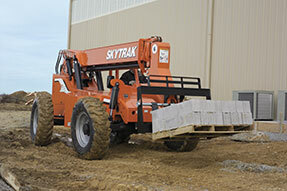 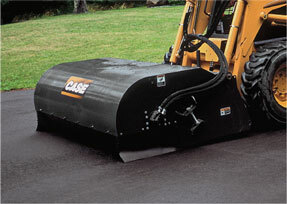 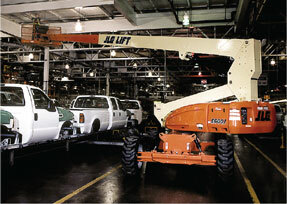 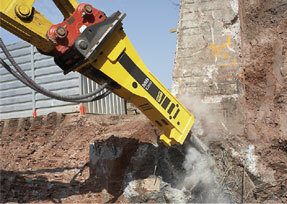 Almost any type of equipment is available, from skid steer loaders to light towers. 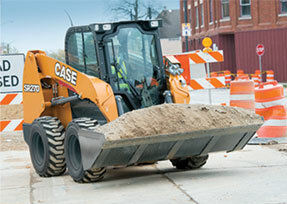 We have the attachments, accessories and general construction equipment you need to complete your job on time and within budget. 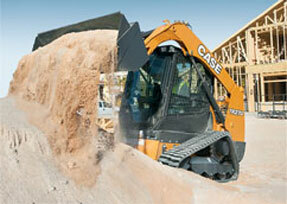 Rent by the day, week, or month, or ask about our flexible rent to own options.